SKU: 51-867. Categories: Cleats, Dock Accessories and Hardware. 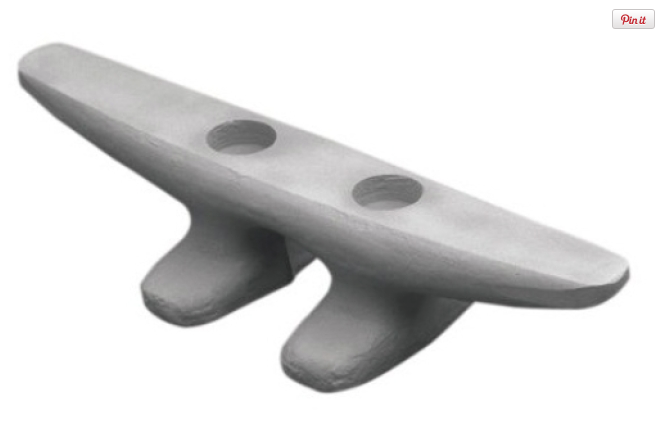 These cast aluminum cleats are sand blasted to give a clean gray matte finish. Eachcleat is designed with an extra wide footprint for added strength. 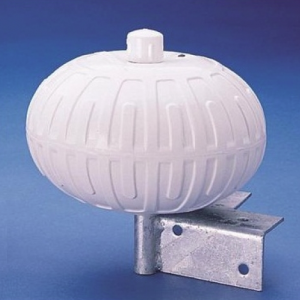 As well, each cleat has an enlarged counter-sunk hole for easy installation with a socket. Can be through bolted or lag bolted.